Blue Power Group Limited (BPOW) led gains by a large margin on Thursday’s trading day on the Jamaica Stock Exchange (JSE). BPOW gained 25 per cent to close at $6.00, followed by Indies Pharma Jamaica Limited Ordinary Shares (INDIES) up 4.78 per cent to close at $3.07. 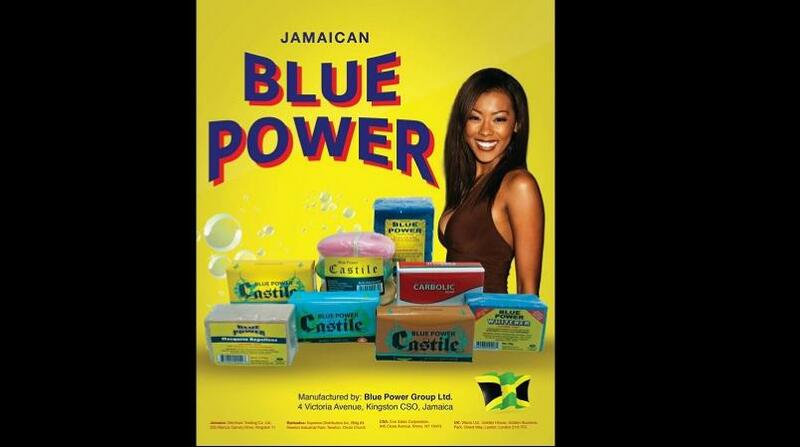 The day’s largest decline was Caribbean Producers Jamaica Limited (CPJ) down 11.62 per cent to close at $5.55. The JSE Combined Index advanced by 1,518.58 points (0.44 per cent) to close at 344,423.61. The JSE Index advanced by 1,490.69 points (0.45 per cent) to close at 335,347.11. The Junior Market Index advanced by 13.58 points (41.00 per cent) to close at 3,308.21. The JSE USD Equities Index advanced by 3.60 points (2.16 per cent) to close at 170.32. Overall Market activity resulted from trading in 52 stocks of which 26 advanced, 15 declined and 11 traded firm. Market volume amounted to 14,059,234 units valued at over $174,475,447.74. SAGICOR Real Estate Fund was the volume leader with 2,500,000 units (17.78 per cent) followed by Jamaica Broilers Group with 1,960,332 units (13.94 per cent) and WISYNCO with 1,788,982 units (12.72 per cent).